Have mat will travel! 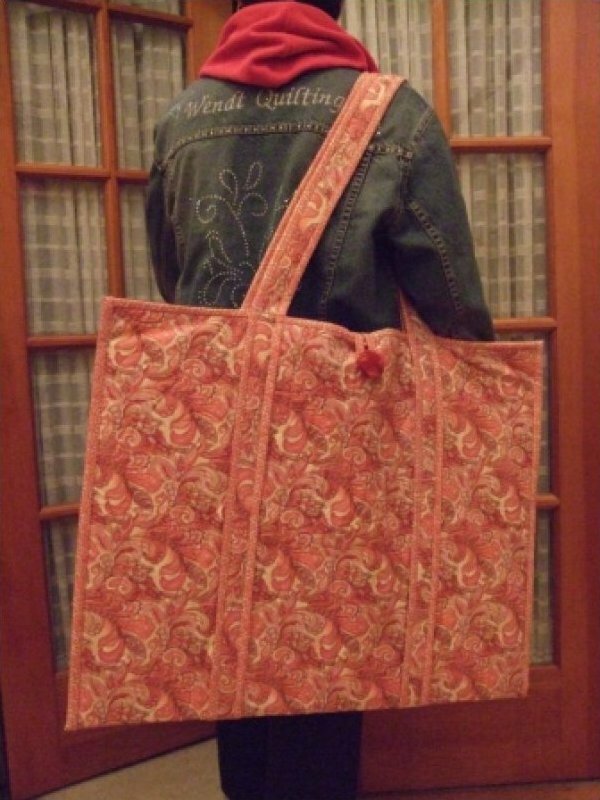 This stylish bag can hold an 18" x 24" cutting mat flat while traveling to class or workshops. Load your rulers in the inside pockets to keep them protected.